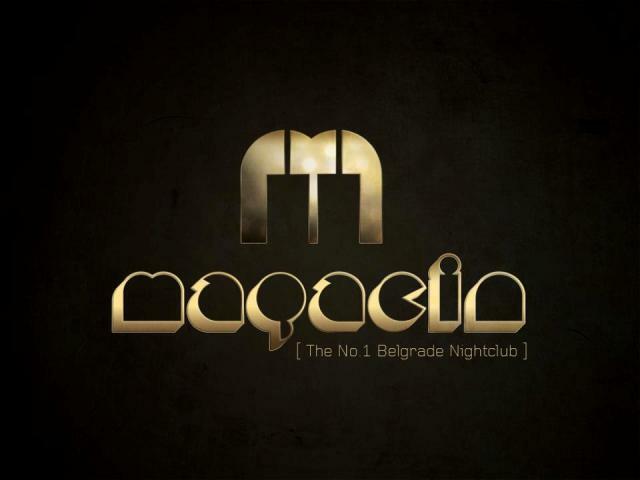 On friday, october 5th is the big opening party at one of the Belgrade`s most popular night clubs Magacin. Magacin is returning to new season with lots of great star guests, best DJ`s and great bands that will entertain the guests in 2012/2013 season. The party starts arround midnight, and lasts till 5 am. For tomorrows party, the main star will be DJ from Spain, Javi Mula. 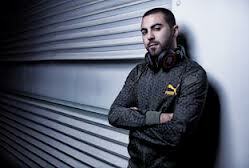 He is one of the most famous DJs in Spain. At the age of 30, his music has already been played almost everywhere. He’s got his own faithful and devoted audience and people show him their support every weekend wherever he goes. His career started in PACHA Barcelona. It was in this Spanish city and thanks to his unique style that he became a renowned DJ. Back in 2005 ‘Deejay Magazine’ named him the breakthrough DJ of the year and he has been a real star ever since.